1. 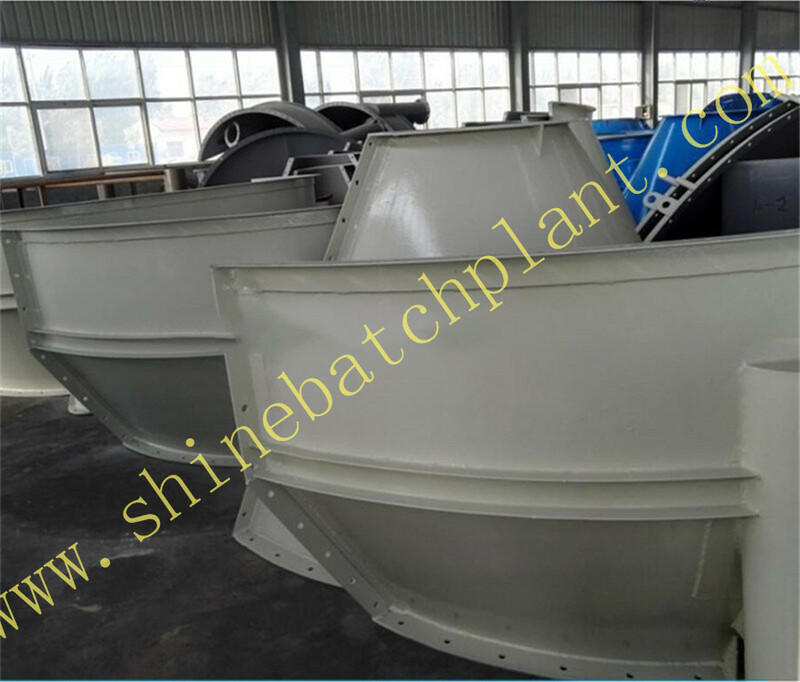 High reliable working performance and best price as a critical part of Concrete Batching Plant. 2. 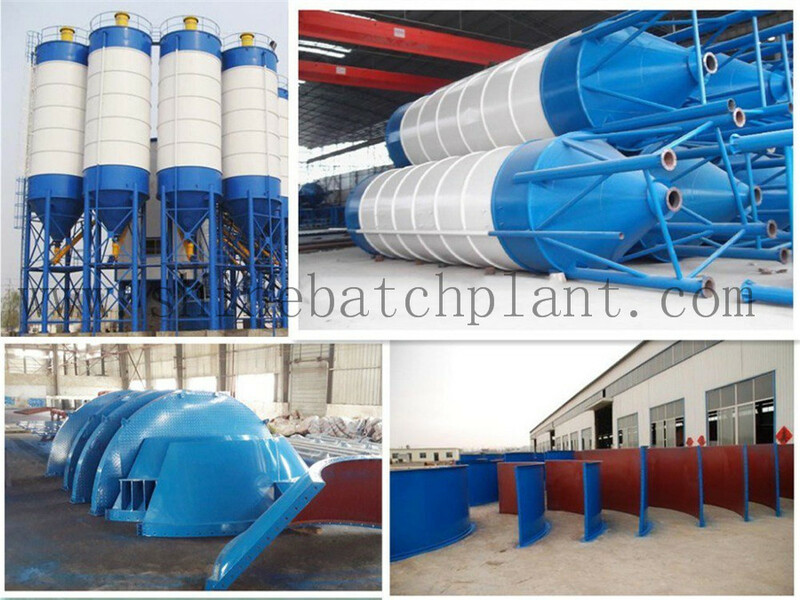 Waterproof and moisture-proof to protect the concrete Batching Plant's cement silo. 3.Long working service life with the Mobile Concrete Batching Plant. 4. Leading professional designer and manufacturer. 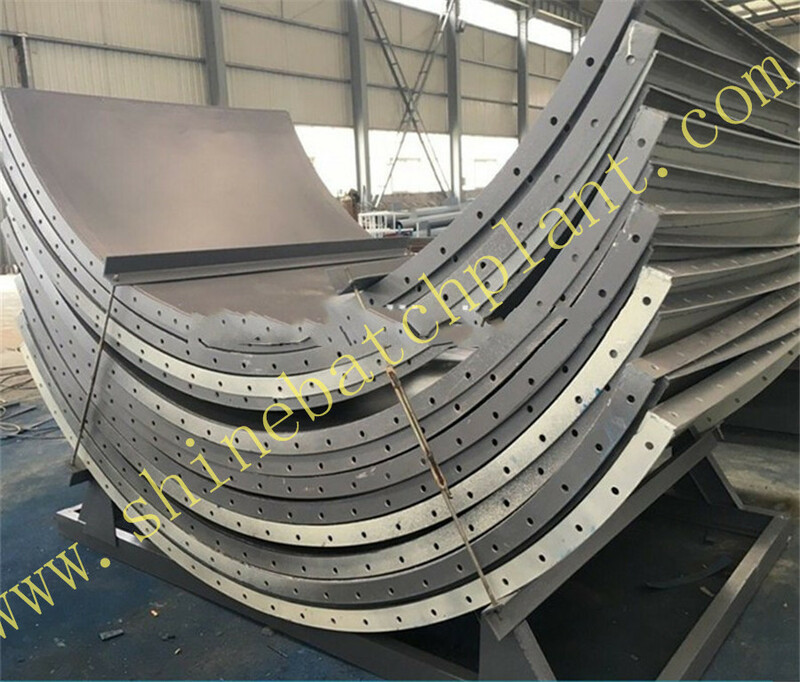 5.We accept customized order, can design and manufacture according to customer's special requirement. 6.Lower cost of the silo foundation, easy to install, move and maintain. 7.Our steel silos are equipped with safety valve to balance the pressure inside and outside the silos. 8. It can be equipped level indicator so as to monitor the material level and amount. 9. With the Screw Conveyor, the materials can be conveyed to a certain position. 10. Suitable for loading into containers and exporting. 11. Perfect sealing assure its efficient concrete batching plant working performance. We give 12months warranty period since the plant is installed. Lifelong service is offered even you transfer or resell the plant. 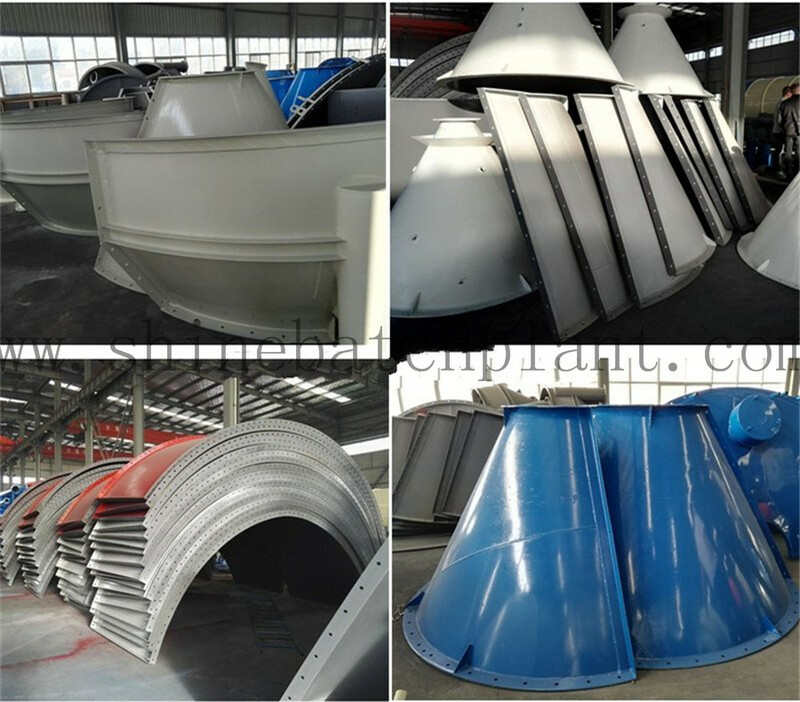 Looking for ideal Bulk Cement Silo For Construction Manufacturer & supplier ? We have a wide selection at great prices to help you get creative. All the Bulk Cement Silo For Concrete Construction are quality guaranteed. 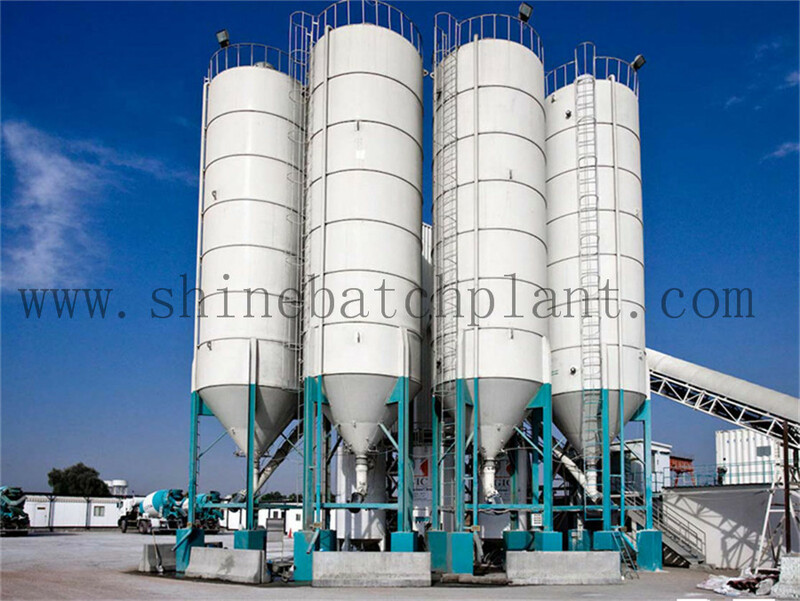 We are China Origin Factory of Bulk Cement Silo For Concrete Batching. If you have any question, please feel free to contact us.